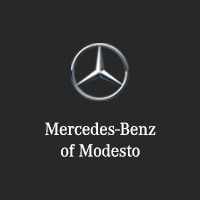 There are many reasons that drivers in Stockton and Merced choose Mercedes-Benz of Modesto. In addition to the obvious—our incredible selection of luxury vehicles, and our professional staff—we also give back through community involvement throughout greater Modesto. 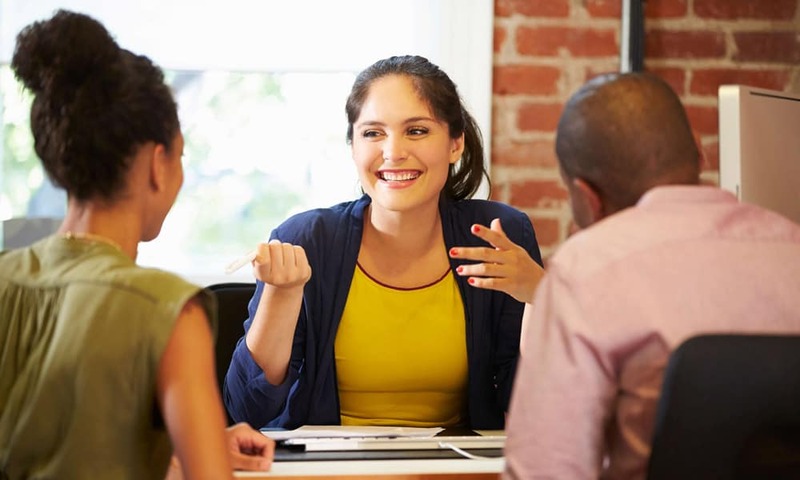 Find out about our community involvement, and learn more about our dealership. Since 1977, Haven Women’s Center has been helping survivors of domestic violence, sexual abuse, and human trafficking by offering a 24-hour Crisis Line (209-577-5980), shelter for survivors of gender-based violence, support groups, and youth services—regardless of gender identity, immigration status, or sexual orientation. In 2016, Mercedes-Benz of Modesto proudly sponsored their “Walk a Mile in Her Shoes” event, as well as their 2016 calendar. Mercedes-Benz of Modesto is also happy to be able to provide contributions to the Center for Human Services, a local nonprofit serving tens of thousands of youth and families throughout Stanislaus County through prevention, education, intervention, shelter, counseling, and treatment services. They are the resource people turn to for help in times of need. The Mercedes-Benz family is lucky to partner with the Johnny Mac Soldiers Fund. Col. John M. McHugh, the hero after whom the fund is named, served for 24 years in the United States Army. While serving the United States Army, John M. McHugh made the ultimate sacrifice, dying in action in Kabul, Afghanistan. This fund serves in his honor. 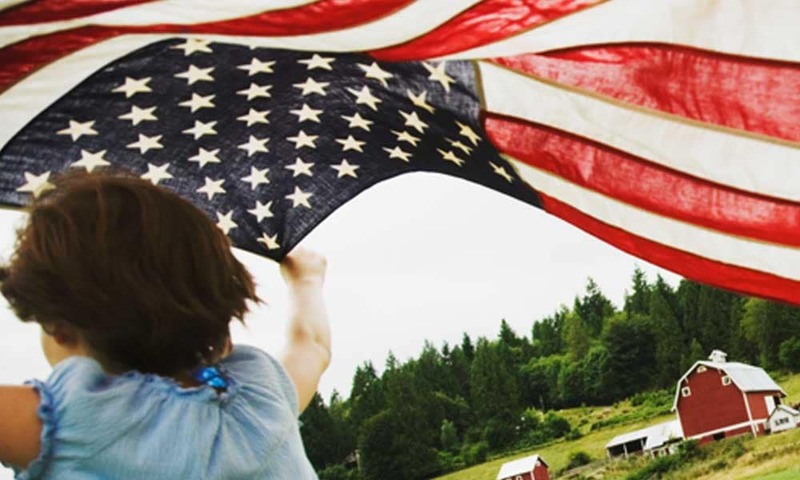 Since 2014, the Johnny Mac Soldiers Fund has awarded over $6 million in scholarships to veterans and military family members, particularly the children of our nation’s fallen or disabled. The Johnny Mac Soldiers Fund has helped over 700 scholars pursue their academic dreams. In 2016, Mercedes-Benz committed to a national scholarship for this fund, pledging a donation to the fund for every Mercedes-Benz vehicle sold in the U.S. in 2016 and 2017. Mercedes-Benz of Modesto is proud to affiliate with the Mercedes-Benz brand in its ongoing efforts to help the Johnny Mac Soldiers Fund, and more generally to help those who have valiantly served our country. The team at Mercedes-Benz of Modesto is plugged into the communities we serve in Stockton and beyond. Stay in touch with us to find out what’s going on in the area, including the best art venues in the Modesto area. Stop in and see us today, or contact us with questions about our community involvement, products, or services.